Saving up money for travel often seems like a big goal and an impossible luxury. 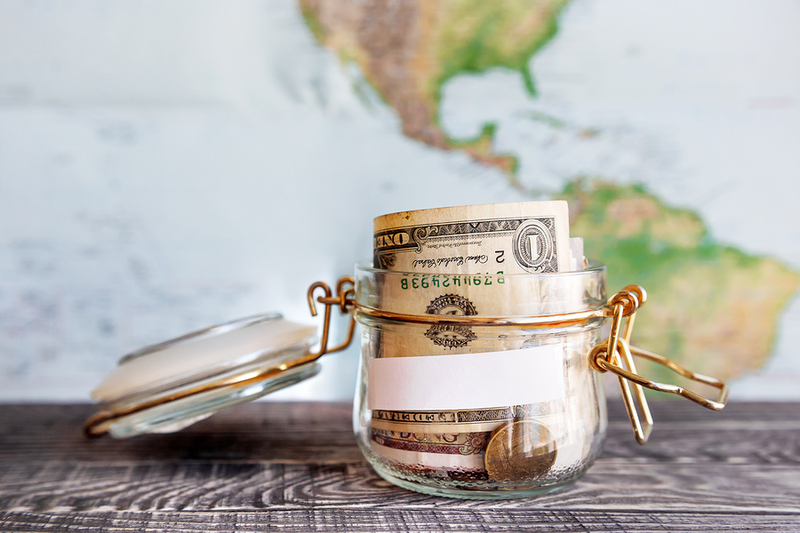 While you certainly can break the bank to make a travel plan work, this doesn’t always have to be the case, and traveling cheap doesn’t have to mean sacrificing valuable experiences. Here are a few ways to make traveling cheaper without compromising those picture-perfect moments. #1. Do your homework when it comes to earning miles. Flying is expensive, and while people think that flyer miles are only money-savers if you’re traveling all the time, this simply isn’t the case. There are plenty of programs that will reward you even if you aren’t flying non-stop, meaning that you can start to save up free miles without even stepping foot in an airport. While this can be an amazing money-saving strategy, be sure to do your homework first because some will save you more money than others, and some may not save you money at all. Be sure that the rewards plan you choose makes sense with your lifestyle and level of income, but don’t write off the chance of earning miles before you go. If you’re a student, there are even more programs available to you, so look into the resources that are available online and through your campus. There are plenty of ways to work abroad that are easy, enjoyable and open to virtually anyone. Consider working as an au pair, finding a job at a youth hostel, or even finding employment on a cruise ship as an entertainer or a waiter/waitress, amongst others. If you have particular skills, such as fluency in another language, you may also be able to gain a job as a teacher or translator. This can not only be a great experience, but you may be able to give back to the community where you’re staying at or can provide you with valuable resources. You may even be able to add something new and exciting to your resumé! #3. Consider living with the locals. Know how to save money on living arrangements so you can indulge on experiences. If you’re tight on cash, there are websites that can help you stay in a place for little to no money, and often with people who are local to the area. This method takes a bit of trust, as you have to make the arrangements online through websites such as Couchsurfing or Hospitality Club, but they actually pan out more often than not. It will also give you the chance to interact with people who live there on a deeper and more meaningful level. It can also be a bit more adventurous, as you never know what you’re in for. Regardless of what strategies you use, saving money to travel is surprisingly do-able and may even make the experience more rewarding. So let go of your preconceived notions of what traveling entails and open your mind to experiences that are affordable, enjoyable, exciting, or enlightening. Traveling the world has never been so easy.